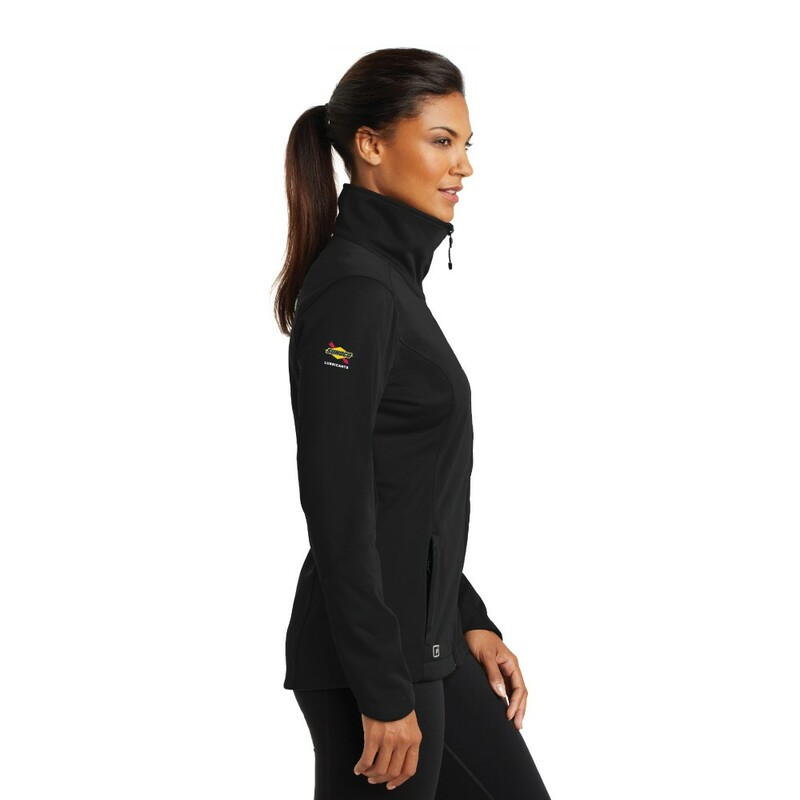 This water-resistant and wind-resistant soft shell will be perfect for any wet or cooler day. This item is made to order and ships direct from the factory. Please allow 7-10 business days for production prior to shipping, transit time not included. (FOB: GA).